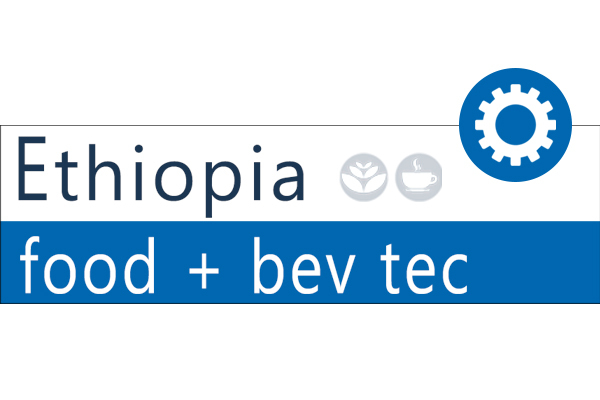 The 3rd food + bev tec Ethiopia featuring 100+ global technology leaders from 17 countries, present their solutions, products and technologies tailored to the needs of the Ethiopian Ethiopia Food + Bev business community. Sunswell machinery as a beverage blowing, filling and packaging machinery leading supplier in China, we will participate this party on time, we are pleased to meet all friends from the world, study and share Soft Drinks (CSD) Filling Machine technology, listen your questions. Don’t walk away , the Booth NO. will coming soon. See you on 09-11May 2019, Millennium Hall. Addis Ababa- Ethiopia .